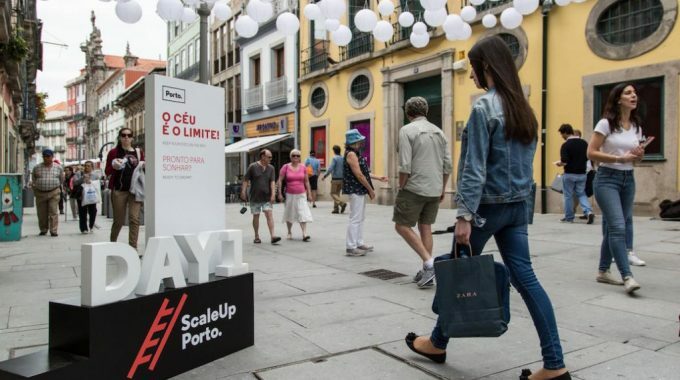 A Toolkit For Startup Investment in Porto | ScaleUp Porto. 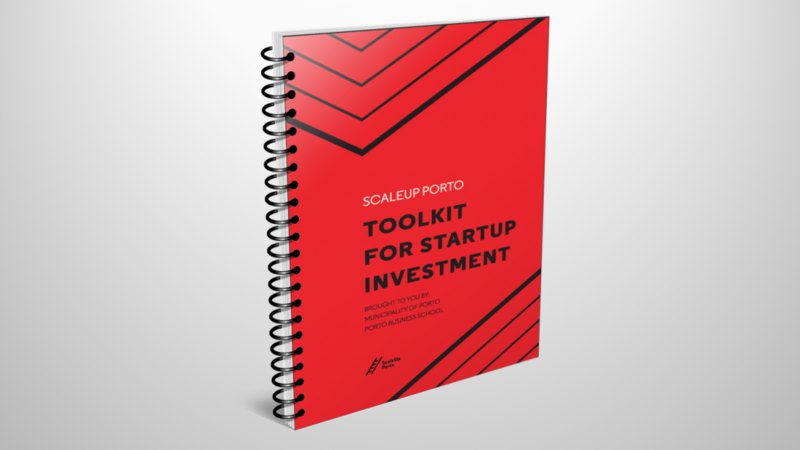 Together with Porto Business School, we just launched the ScaleUpPorto Toolkit for Startup Investment. 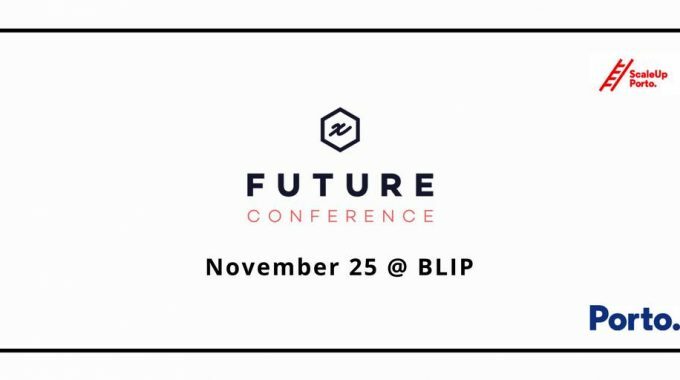 This is a tool to communicate the opportunities our ecosystem presents for foreign investors and, also, a manual to provide guidance on our ecosystem. 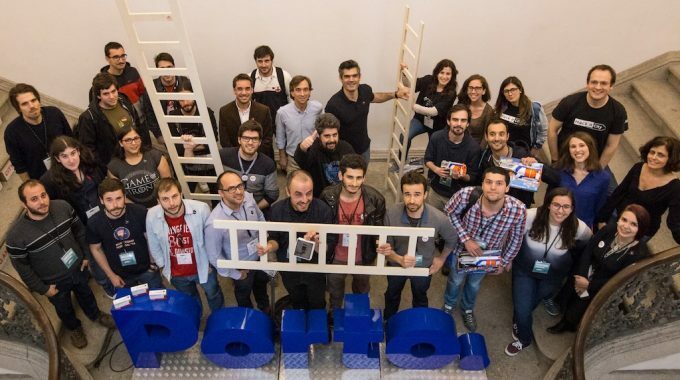 The document was launched at Smart Capital 2018, taking advantage of one more edition gathering senior corporate innovators, independent venture capital fund managers and strategic investors in Porto.